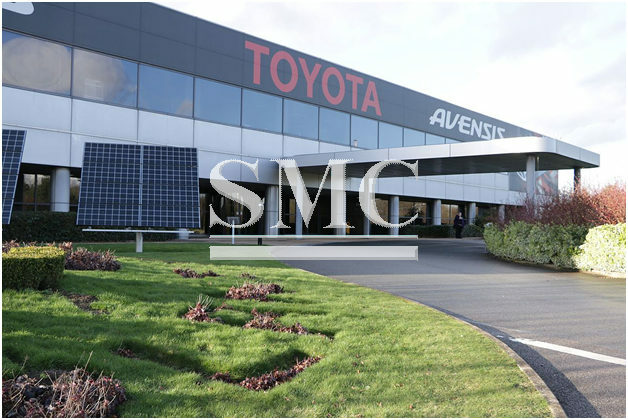 Toyota, the Japanese automotive powerhouse has showed its faith in a post-Brexit Britain by investing £240 million into one of its UK based factories. global manufacturing system. Last year the factory produced 180’000 vehicles. intends to invest in the US over the next 5 years, and is an amount that is not much more than 'ticking over'. of support that it needs from the Government to remain competitive. "It is likely that tariffs in the car industry will be low between the UK and Europe, and what companies are particularly concerned about is their supply chain. At the moment the main UK producers have supply chains which cross the channel a number of times, and this is especially true of the Japanese car manufacturers. "These are particularly vulnerable to a hard Brexit, as both the tariff and non-tariff barriers that may arise will make co-ordinating such supply chains problematic. to a hard Brexit are."